Billy and Dave are back from not being at San Diego Comic Con! The guys preview new comic books coming out Wednesday, 7/30/14. 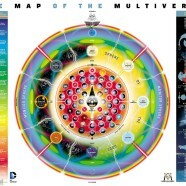 Billy talks about all the MonkeyBrain books he’s been reading lately (Are you reading Edison Rex. You need to read Edison Rex). Dave talks about series he’s fell off of and series that have fell off him. And are you excited for DC’s Multiversity? 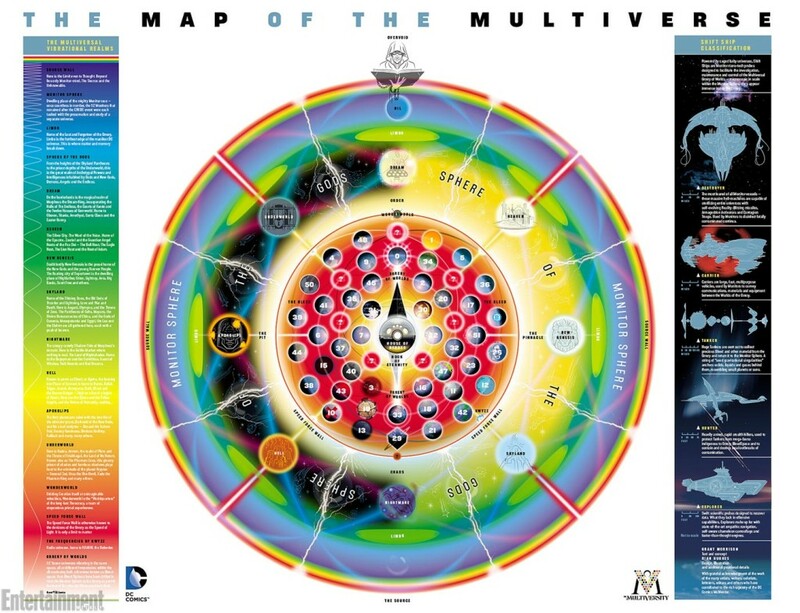 Because we are, thanks in no small part to this map of the DC multiverse by Grant Morrison.